Download Free jQuery Image Rotator, Text Rotator, Banner Rotator plugins at our jQuery Rotator Plugin section. Page 1 .
jasCarousel is a responsive, semantic, customizable 3D rotator/carousel plugin built using jQuery, unordered list, and CSS3 3D transforms & perspective. 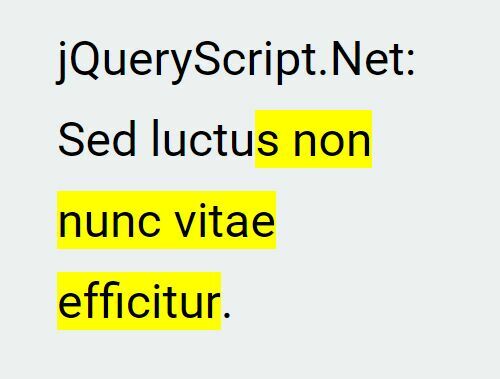 Text Fade Delay is a jQuery text rotator plugin used to fade in/out a list of text content at a given speed. 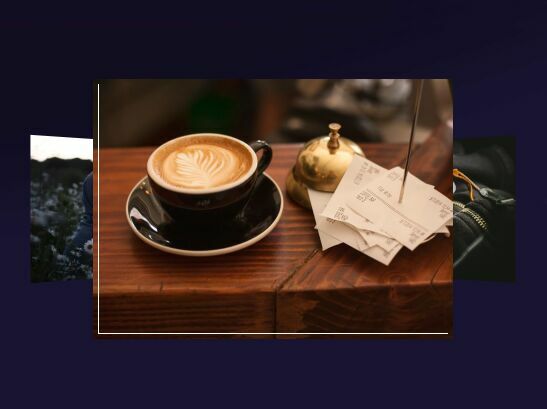 A lightweight, fully responsive, mobile-first, auto-rotating, jQuery based carousel/swiper/rotator for showcasing your images, featured posts, promotional products, and etc. The jquery.rotator.js plugin applies a configurable flip/rotate animation to a block element that can be used to reveal the front/back content when a given event is triggered. 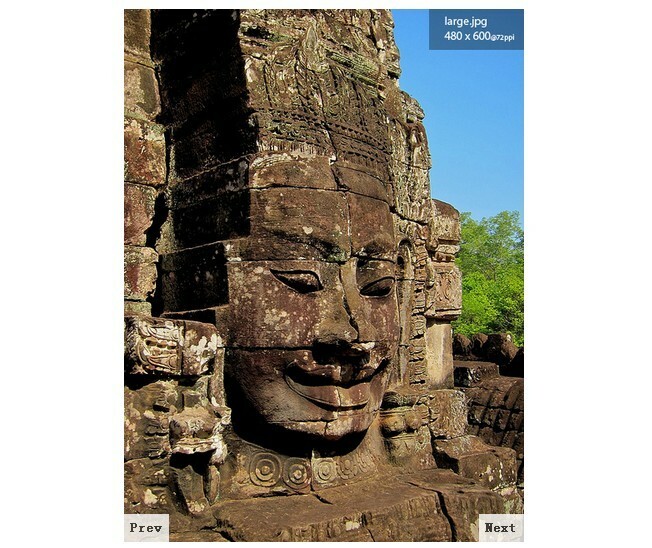 threesixtyjs is a jQuery plugin for creating Draggable 360s Image Sequences. slider.js is a robust and efficient jQuery slider solution to create responsive, flexible, highly customizable and mobile-friendly content sliders, slideshows, galleries, rotators and many more. 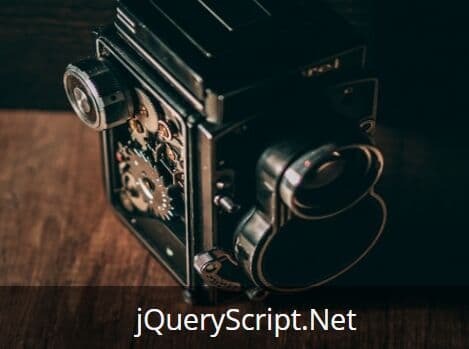 textTimeSlider is a super simple and easy-to-use jQuery text rotator that uses jQuery fadeIn and fadeOut API to automatically fade through an array of text at a certain speed. 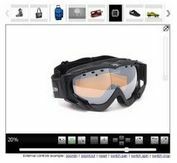 AJAX-ZOOM is a powerful 3D Spin Rotate & Zoom 360 jQuery plugin that presents 360° product images on the web, which can be used as a product viewer. Visiters can rotate the VR 360 object, also on Z-axis (3D multirow). 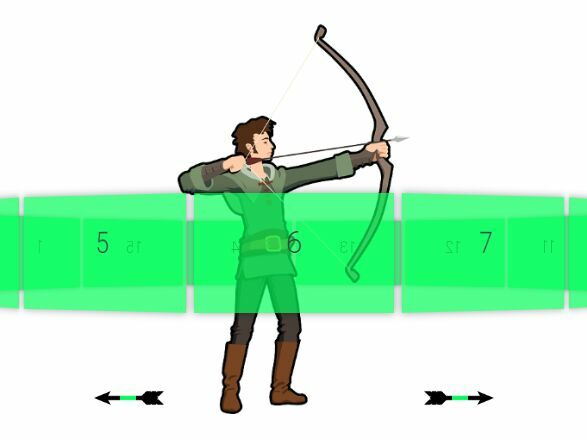 A jquery Slideshow Plugin for responsive carousels that work with mouse, touch, and keyboard. dnSlide is a lightweight and easy-to-use jQuery plugin to create a cross-browser, coverflow-style carousel from a sequence of images. 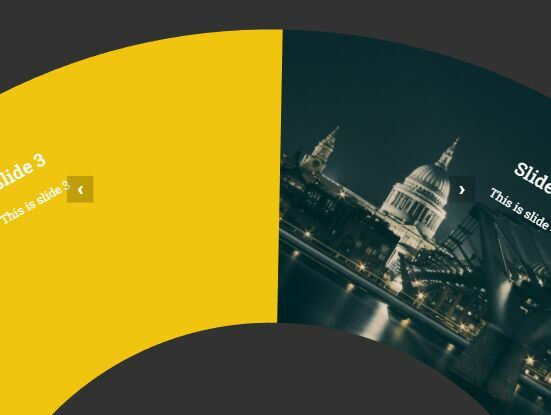 A fancy jQuery plugin for creating a responsive, mobile-friendly, circular rotator where the users are able to rotate through slides with mouse drag and touch swipe. 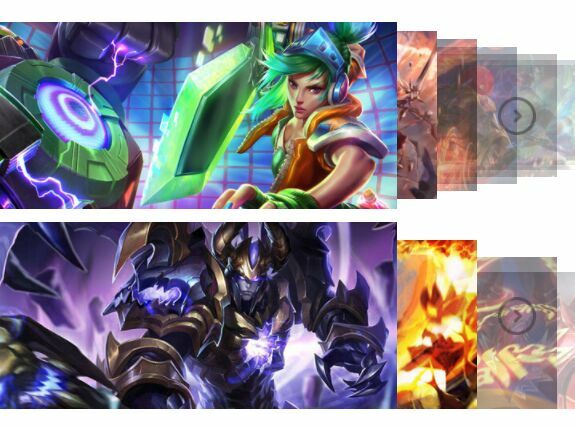 Yys-Slider is a jQuery plugin used to create a pretty cool, cover flow-style image showcase slider/rotator using CSS3 transitions and transforms. 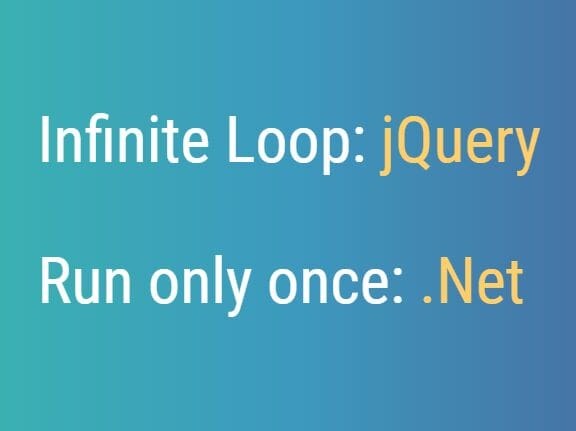 typeLighter.js is a jQuery plugin which lets you create an infinite-looping text rotator with text highlighting, typing and deleting effects. 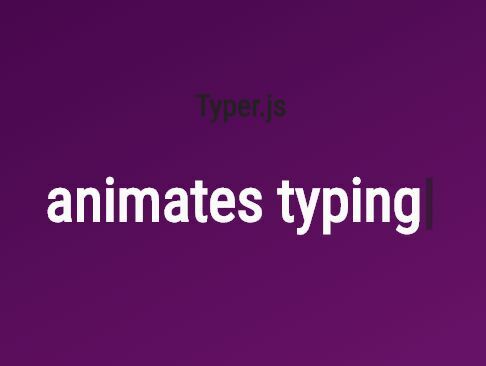 typer.js is a very small jQuery text rotator plugin which allows you to rotate through an array of text strings with typewriter style typing and deleting animations. 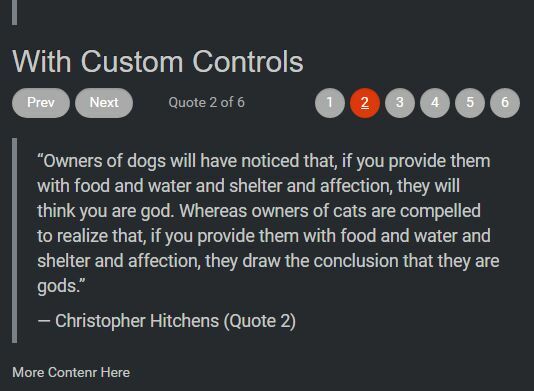 Quovolver is an easy, customizable jQuery text rotator plugin which allows you to fade through a series of blockquote elements with (or without) custom controls. 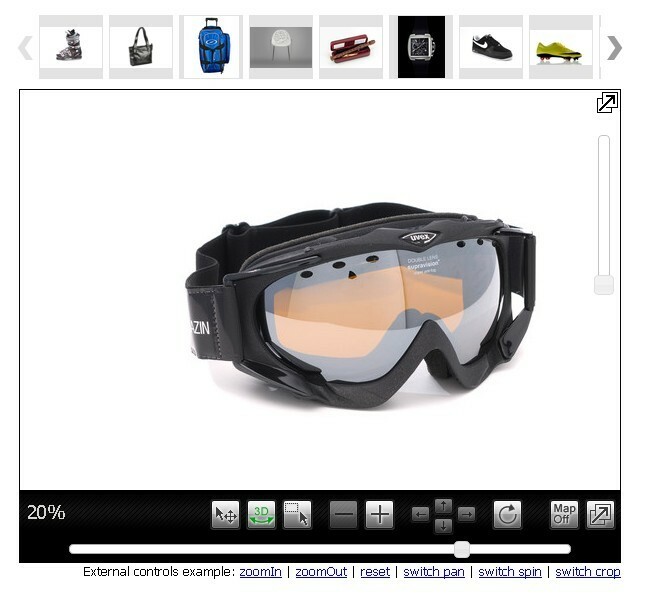 3dEye.js is a lightweight and fast jQuery plugin that allows you to create 3D view of an object by images. 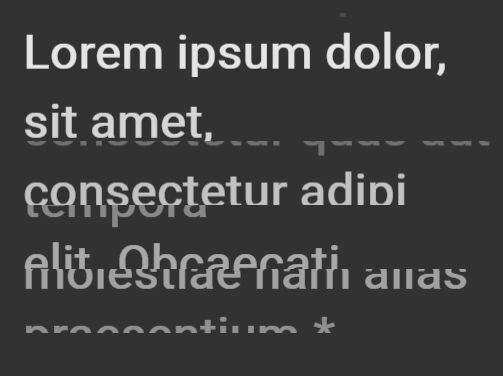 Text Switcher is an extremely lightweight jQuery text rotator plugin which lets you rotate text with cool animation effects using CSS3 transform property. 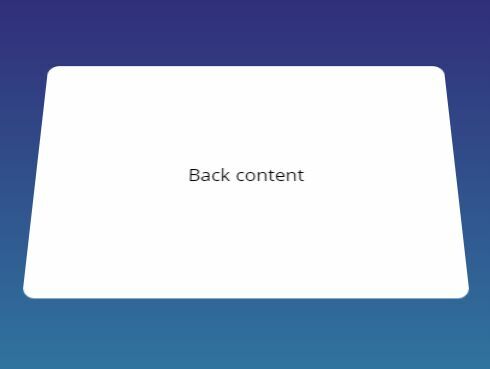 MWslider is a pretty simple jQuery plugin for creating a responsive 3D slider that enlarges the current image when it's rotated into the center of the screen. animatedHeadline is a jQuery plugin that makes it easier to rotate through a group of words/sentences/phrase within your text using CSS3 animations, transforms and transitions.